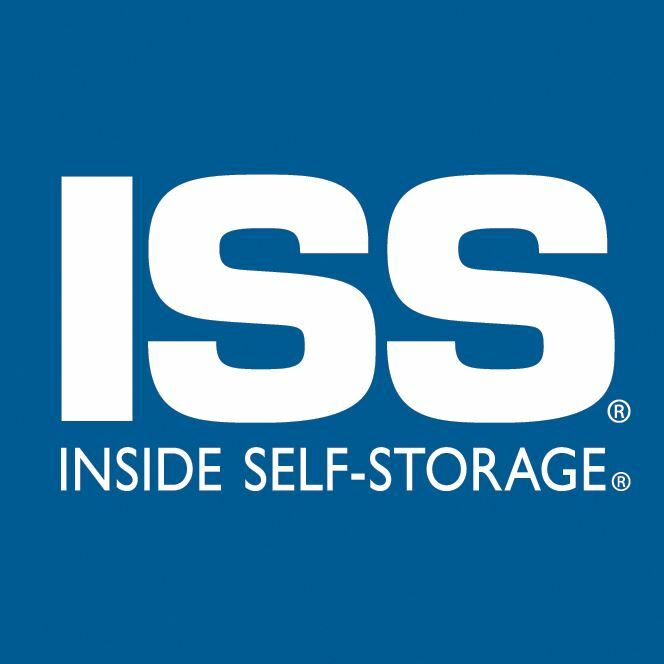 One of the two signature events for CSSA is our Napa Self Storage Owner's Conference every May. Purposefully set in the beautiful Napa Valley this is an opportunity to learn about technology and operations. Come join us - you will walk away with ideas to improve your business and contacts of those who can help you throughout the year.